Award-winning performances and production for over 38 years. Sharing the Joy of Art. An Emmy® nominee. The Real Deal. 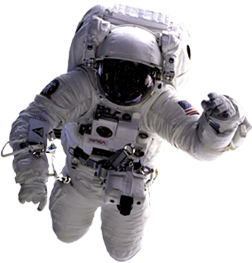 Wander around my web site. Let's see how we can work together. 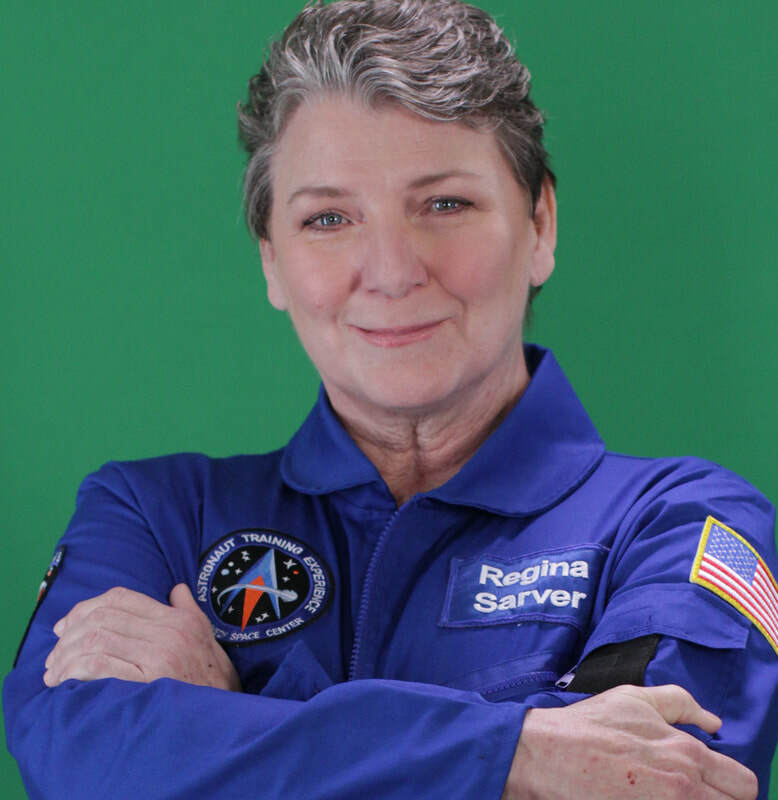 Enjoy Kim Crow as Martian Base Commander Regina Sarver at the Astronaut Training Experience, Mars Mission at Kennedy Space Center.